We are in the middle of a series of episodes about collections. And if you haven’t noticed yet, some of these collections are of “things” that you might not have thought of collecting. In fact, most of them aren’t anything that you can put on a shelf or in a room of your house. 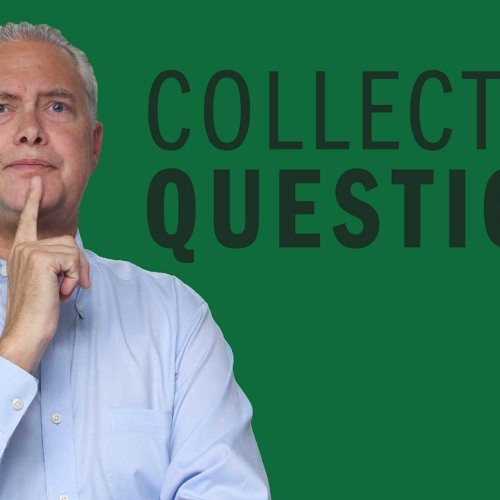 Today’s episode is no different as I’m revealing the value in collecting questions as well as an easy process and tips for helping you to collect them.